If you have decided to spend your vacation in the southern part of Croatia then Dubrovnik is your best choice. It is a medieval city on the Croatian side of the Adriatic coastline and a treasure-trove of cultural-historical monuments that were created throughout its thousand-year existence. These values have turned Dubrovnik into a place that offers a rich selection of various experiences and excitement, but also a complete holiday in a quiet and calming, mild Mediterranean ambience and wonderful seaside landscapes. 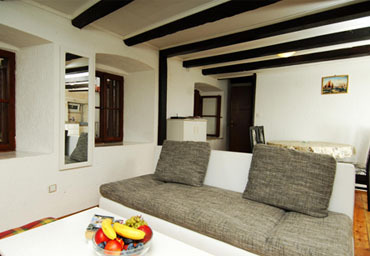 Apartments Santa Maria are situated in the restored residential object dating from the 16-th century. 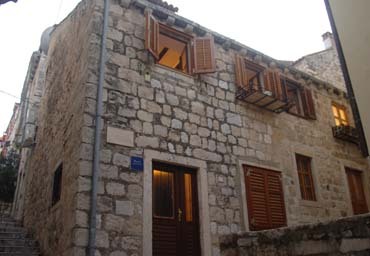 The house is not far from Stradun, the main street in Old Town Dubrovnik and the center off all happenings. 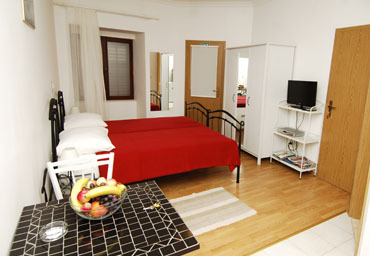 Every apartment provides the finest comfort,with antique style furnishings, yet including all modern conveniences. Enjoy and be part of the world famous Dubrovnik Summer Festival, held every year from the 10th of July till the 25th of August ,where you can experience performances of world class artists performing in classic music,ballet,drama and folklore.